Designing a Mobile App? 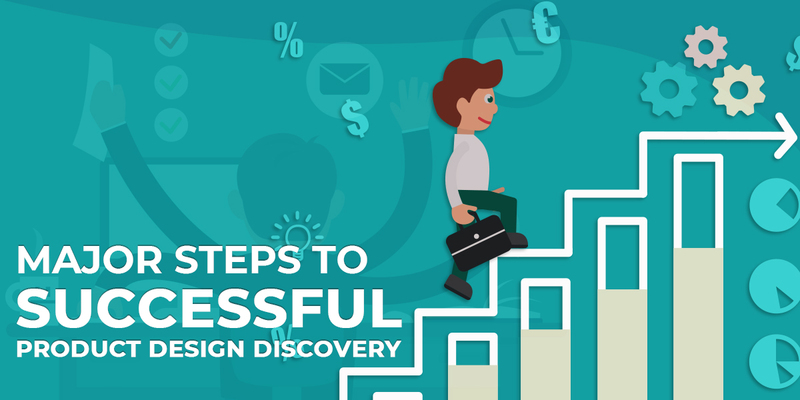 Here Are the Steps You Should Consider! 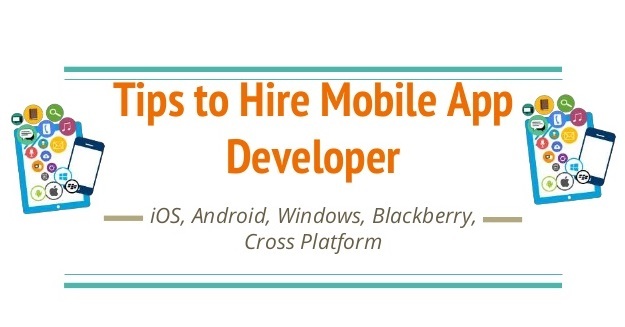 Developing mobile apps is not something you can start in June or end in July! When it’s a rigorous procedure, it also involves a certain amount of expenditure. Entrepreneurs are always trying to figure out how to reduce mobile app development cost while at the same time not sacrificing the quality of the end product. Therefore, this blog is going to give a detailed response to help all the folks who are interested in app development. Developing a fully-fledged application takes a lot of time, effort, skill, patience, and money. Everybody knows that mobile app development is a quick way of making money, but in fact, there are many situations when the development of a mobile app can actually be an expensive project. Most of the times, these situations occur because people don’t plan ahead and don’t know exactly what steps to follow. It’s extremely important to have a blueprint of the mobile application development project, as it would not only help you in controlling the evolution but would also reduce the costs. 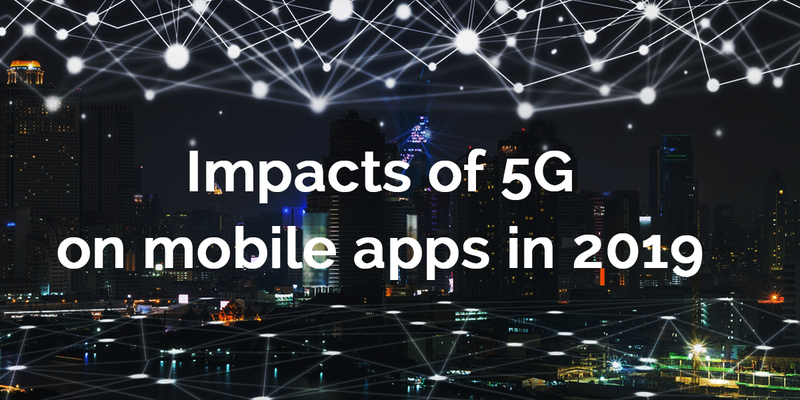 Though it might seem that it’s even more time lost, the truth is that if you do some proper research about similar apps, about all the requirements and so on, you might save some time by avoiding mistakes. If the developer has a well-made plan, detailed with all the sketches, the goals, and the requirements, it will be easier to frame the work and finish the project even faster than what you ever imagined. Cross-platform development can also be a great cost saver. But, this can only be applicable to your cause if your app is not very complex, if it doesn’t use native interfaces, and if it doesn’t require hardware integration. Otherwise, it may affect its performance. In many cases, cross-platform development may help you reduce development costs as well. Using ready-made solutions would again be the wisest decision on your part. There is just no point in reinventing the wheel? Some UI features could be implemented using pre-built templates that only need to be customized. There are also many third-party WaaS (Whatever as a Service) providers, from SaaS (Software as a Service) to BaaS (Backup as a Service) that offer ready-to-use solutions for a monthly subscription fee or even free of charge. Mapping and payment services are the most popular ones amongst all. You can also take advantage of the open source app development frameworks. This is how you can curtail down on the development costs, provided you have a keen eye on the free-to-use cross-platform app development frameworks as well. Research online for several such services and see which one would fit your mobile app development project the best. So, what are you still waiting for? Adhering to the above solutions is what you should do and yes, you will be on the right track! 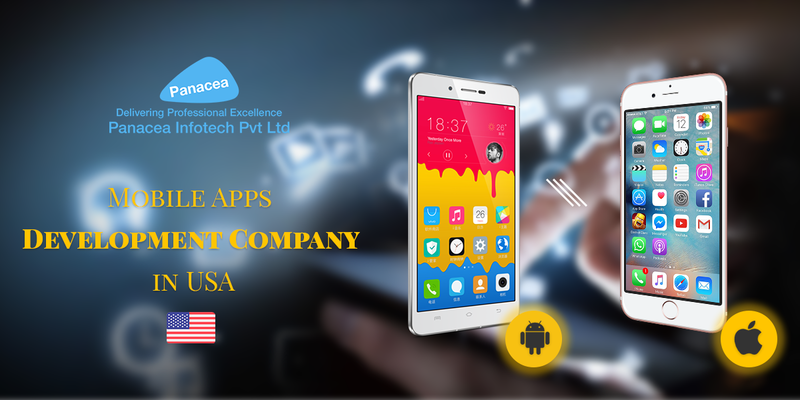 Panacea Infotech is one of the best mobile application development companies in USA, offering exclusive solutions to the mid-scale as well as big-scale ventures. So, if you are on the lookout for some upscale ideas on mobile app development services or in search of some exclusive mobile application development company in USA, we can be your one-stop solution.